My passion for working in the early childhood education industry comes from the amazing revelations experienced each and every day with the children in our care. Coming from a psychology background, it is amazing to see the effect on children that having the opportunity to be enrolled in an early childhood education program has on their development. With early childhood education becoming such a necessity in the lives of families due to work commitments and choices, services have the opportunity to support and teach children to become the best little humans they can be. Early childhood education, when done right and with the right people, can essentially give the next generation the best possible start to life. Being in the industry for over ten years, I have witnessed the shift that early education has made from a basic care option for working families, to an integral piece of a child’s learning tapestry in life. Gone are the days where early childhood educators were responsible for the care of children. Educators , and our industry as a collective, has a real chance to make such a difference in the lives of many and our future generation. 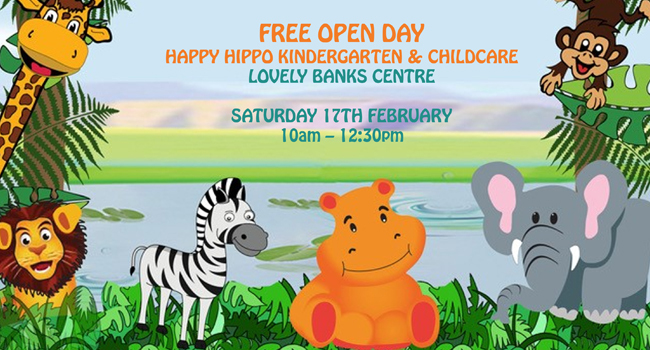 Happy Hippo Childcare and Kindergarten is a family-run service, making it a number one choice. 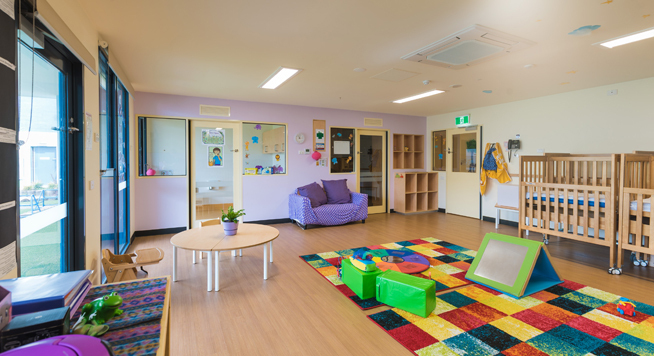 My early childhood experience entails ten years at a family-run early learning centre. One may say that is a long time to remain in the same company, but there is a reason for that. I believe that family-run early learning centres hold quality of care at the epitome of their philosophies. It is comfort to both employees and families to know that they are not just a number, but an integral part of the Happy Hippo family. It makes the experience more personal. And that is what we are all about at Happy Hippo Annadale – offering quality care and education to our families and children alike. I believe that educators make a centre and at Happy Hippo Annadale we will ensure to only employ leading and caring educators of the industry. In an up and coming area, in the beginning of the growth of a community, I think quality services are paramount when families are not spoilt for choice. State of the art facilities, fantastic grouping of children in low numbers, and loving educators are just the beginning. Quality childcare and government-funded kindergarten programs to prepare your child for school. 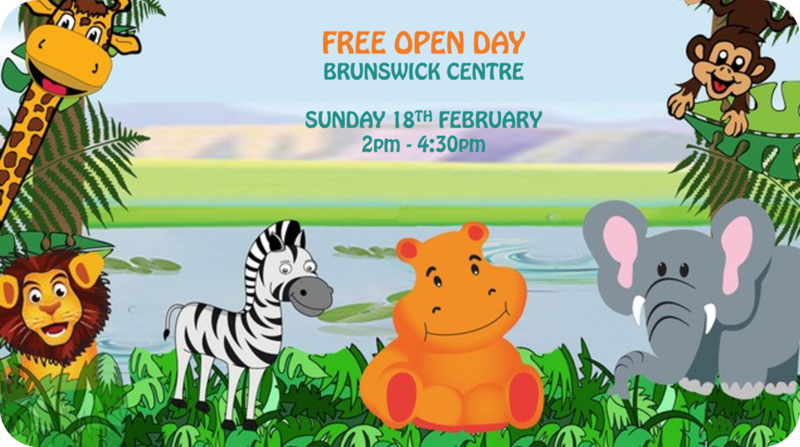 Easily accessed and conveniently located near the Mickleham Town Centre, this new facility is ideal for young families in the area looking for an exceptional pre-school experience. State-of-the art new centre with plenty of large outdoor, colourful, fun and natural play spaces, complete with modern equipment for your child to explore, discover & grow. Our passionate educators are committed to giving your child a warm welcome to ensure that their early years are enjoyable and memorable.